Palawan right now is one of the most famous destinations in the Philippines. 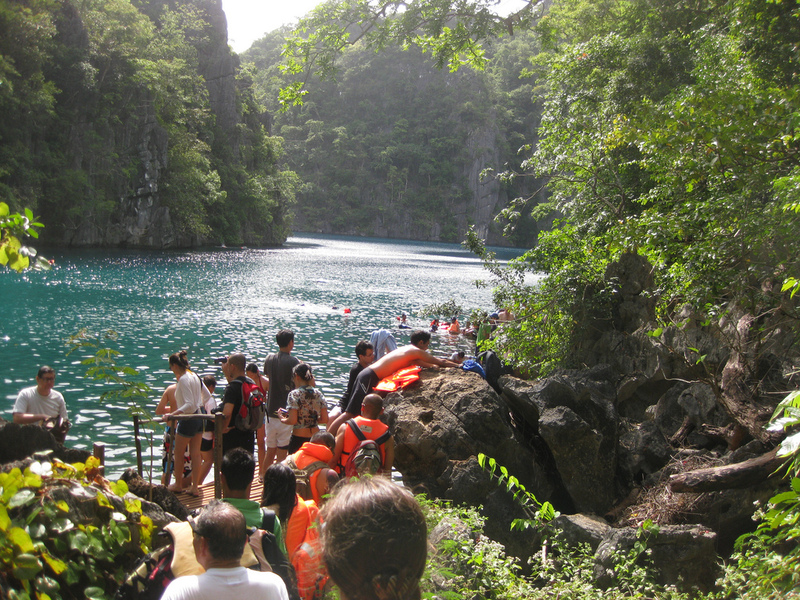 Tagged as One of the New 7 Wonders of the World, Palawan’s Underground (Subterranean) River is a sight to behold. 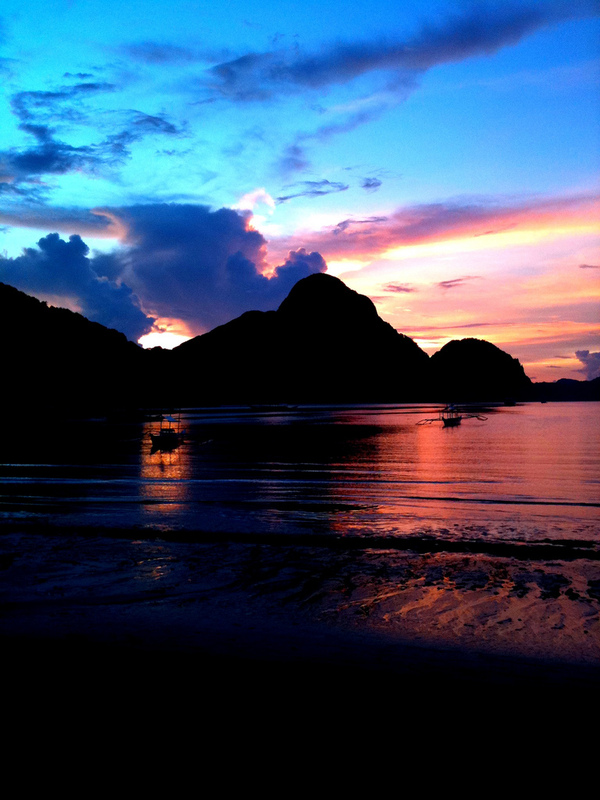 Palawan has a lot to offer travelers who wanted to enjoy, visit and explore its other islands. 1. 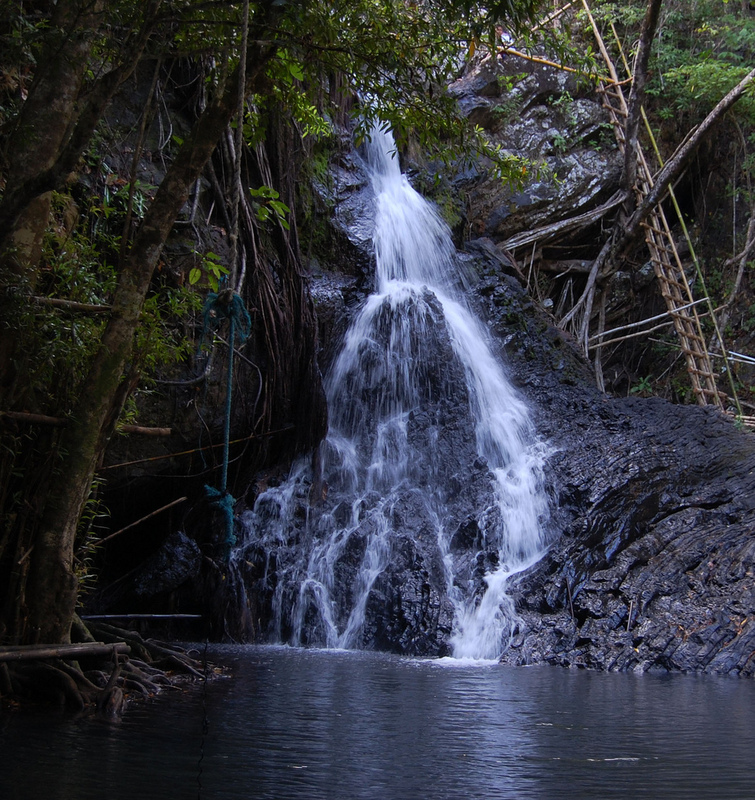 Little Baguio Falls –located in San Vicente, western coast of Northern Palawan. This attraction differs from others because of the way the water shimmers as it gently rolls down the rocks. The thick foliage surrounding it further enhances its natural grandeur. 2. Daplac Cove – located in San Vicente, on the northern side of Boayan Island. This gorgeous swimming spot is found in a calm, crystal clear setting that gives off the appearance of a swimming pool. 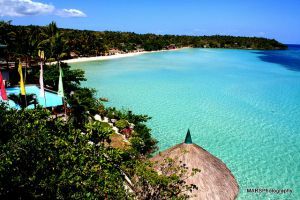 Spend the day lazing in the water as you take in the sight and smell of flower-laden Talisay trees which line the shore. 3. New Agutaya – located in San Vicente. Its beach holds the distinction of being the longest in the country. Enjoy the sun, sand and sea as you pick your spot along its resort-dotted 14 km stretch. Ideal for youth and adventure travelers. 4. 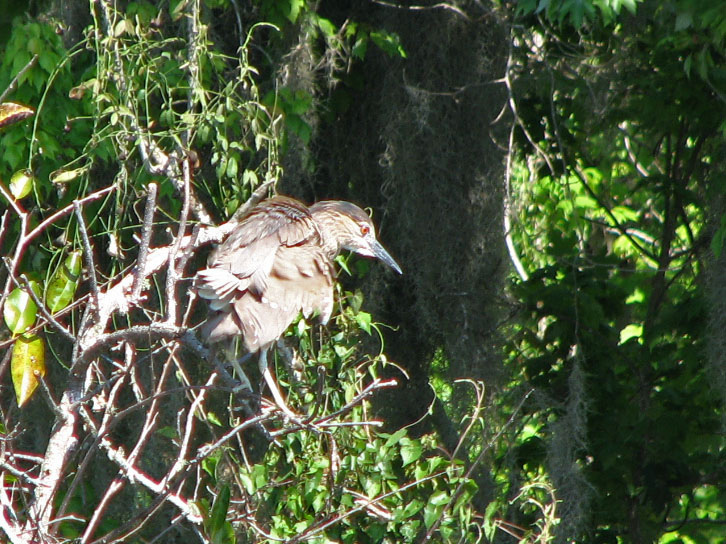 Decala Heron Sanctuary – this fabulous sight is a must see for everyone bound for San Vicente. This shallow cave becomes a busy hotel as it welcomes thousands of white Herons that fly in from every conceivable direction just before sunset. Capture the opportunity of seeing these birds roost. 5. Malapacao Island – found among the islands in Bacuit Bay. Malapacao is a private island home to an island retreat. It offers an alternative way of living that is wholesome, healthy and unfettered by artificial convenience. Explore in caves and corals, grab a massage or just stretch out and absorb the beauty around you. 6. Tapiutan Island – located on the fringes of Bacuit Bay. An ideal island for exploring the enthralling world under the sea with its rich marine life that entices you to be part of the fun. 7. Bacuit Bay – located on the northern tip of mainland Palawan. This haven for exploration offers many stunning sights and places scattered about the many islands. Hidden lagoons and deserted beaches plus seas full of life and color, all these await discovery and promise a well remembered adventure. 8. 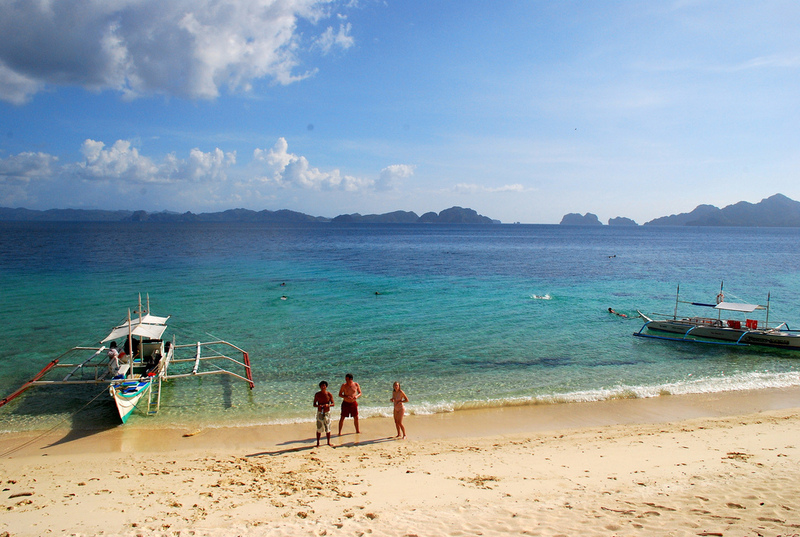 Paglubagan Island – located within the El Nido Marine Reserve Area. A showcase of some of the best coral gardens. Ideal venue for seeing first hand the splendor of underwater cities and life that abounds with bio-diversity. 9. Lagen Island – take the trail behind Lagen Island Resort to explore the hidden wonders in nooks and crannies of the forest. Paddle back to the resort via kayak. 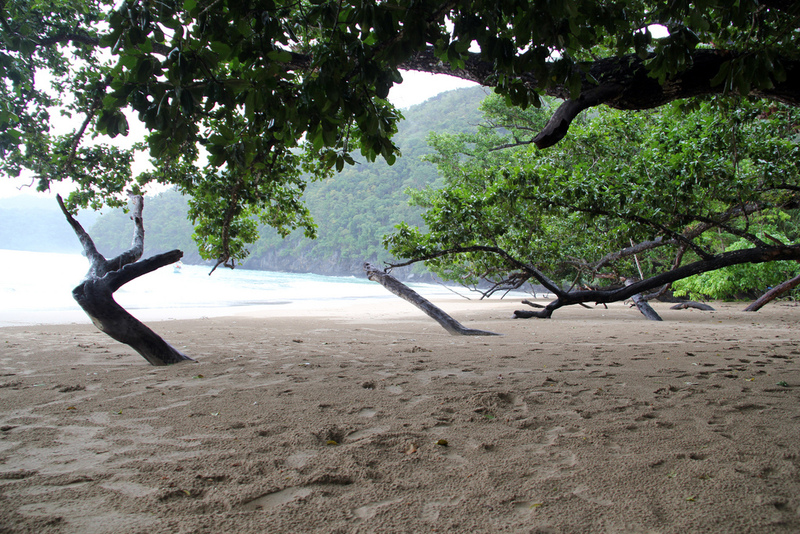 The island is a haven of El Nido’s flora and fauna. A rich diversity can be found in its forest, a home to a myriad of birds and mammals. 10. 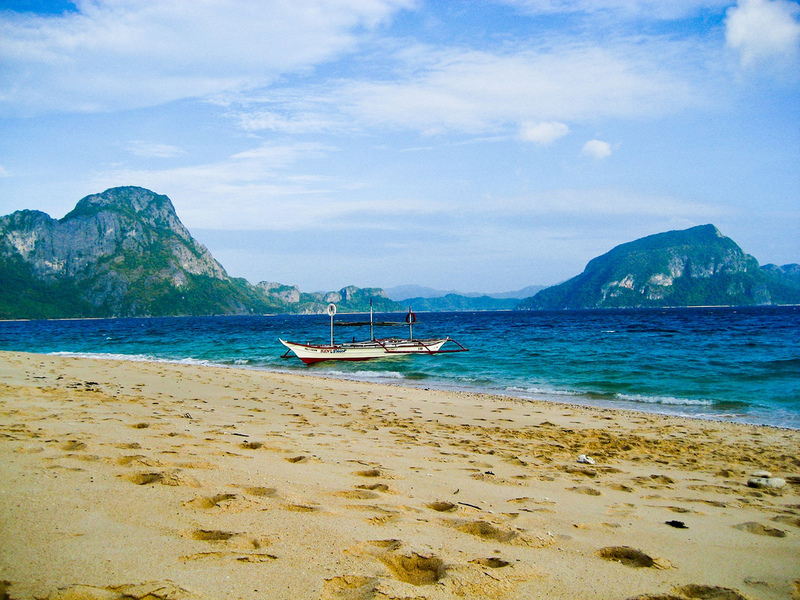 Caalan Beach – it is a short shoreline hike from the town of El Nido. If sunsets are your thing, then head off to this beach. It is lined with quaint cottages. Sit on the sand and watch the sun shed the last of its golden light. 11. 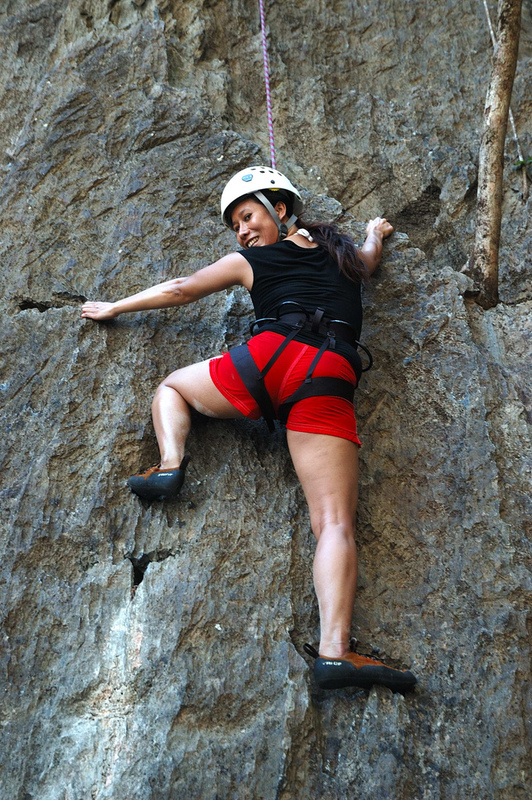 Bulalacao Falls – a 25 minute jeepney ride from Barangay Pasadena followed by a 2 hour hike. This attraction is recommended for the fit and adventurous. For those who revel in trekking through rice fields and forested mountain slopes, getting there will certainly be half the fun. 12. 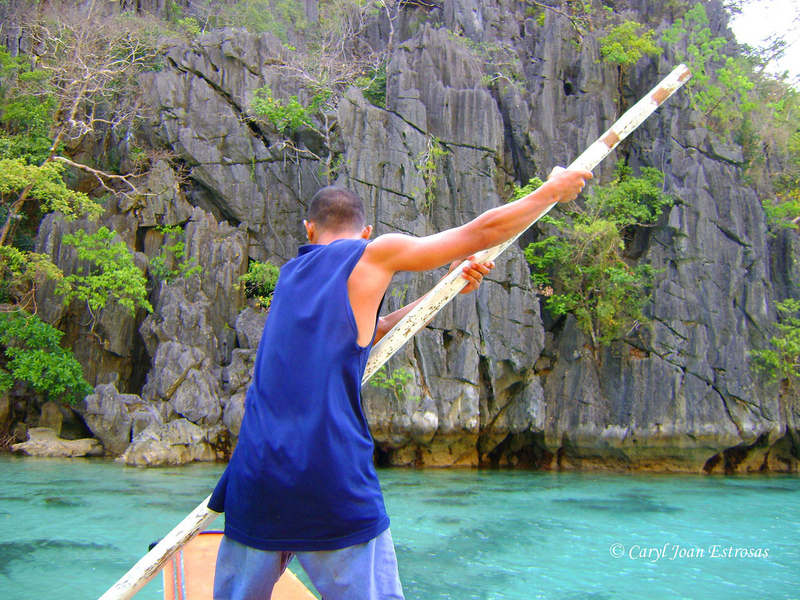 Cadlao Island – a chartered boat from the town of El Nido brings the visitor to the island. White sands, lagoons and healthy forests surround a 609-meter peak. 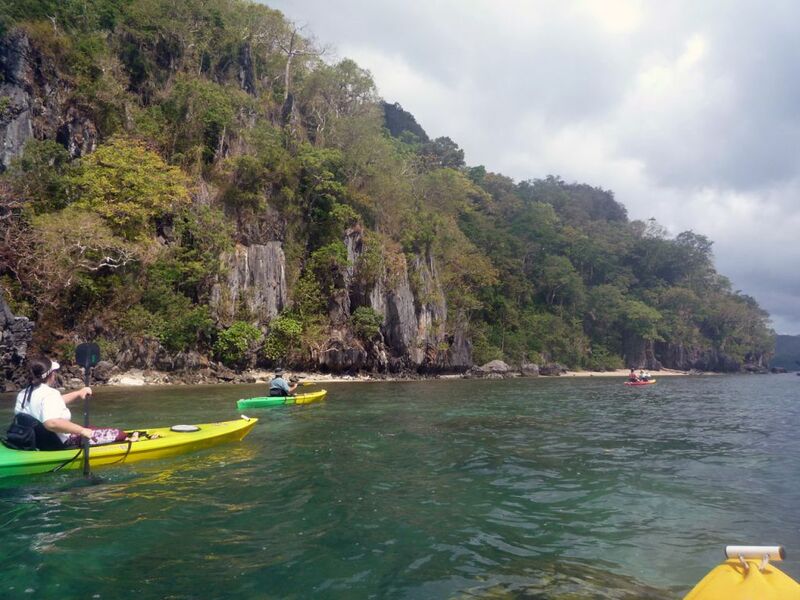 These are the main attractions of the island in Bacuit Bay. 13. 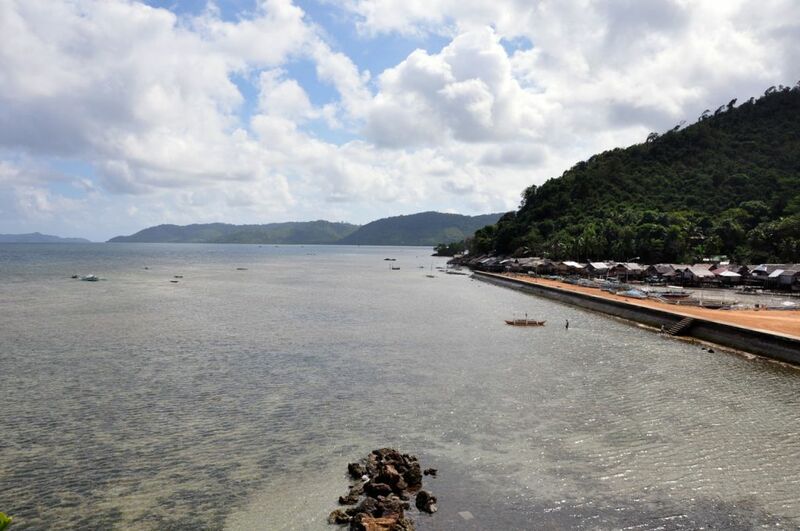 Culion Island – located in Busuanga. As a breeding center, this island sanctuary is home to African animals and those endemic to the Philippines. Observe this habitat and the varieties of flora and fauna. 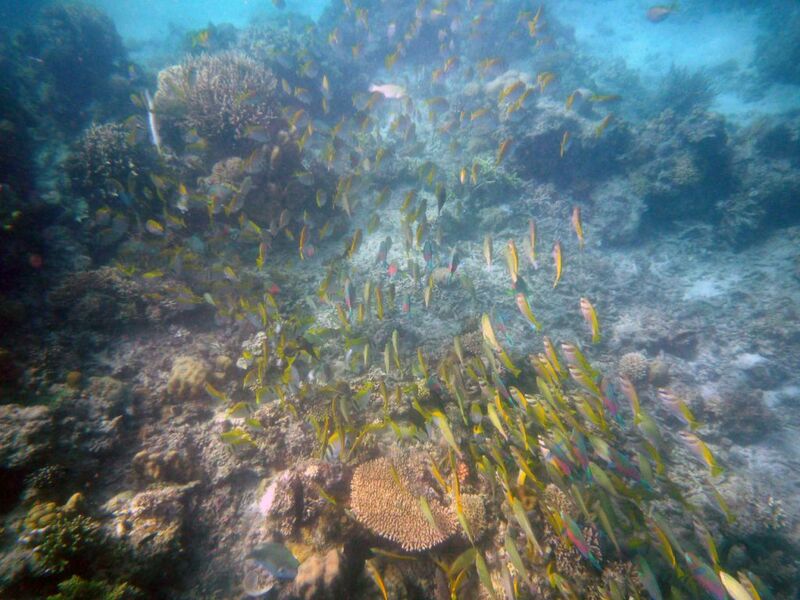 After the wildlife tour, freshen up in the surrounding clear waters and reefs teeming with biodiversity. 14. Busuanga Island – main travel hub of the Calamianes Group is via the Busuanga Airport or the Coron Port. White beaches, emerald seas and sun-drenched islands greet visitors. 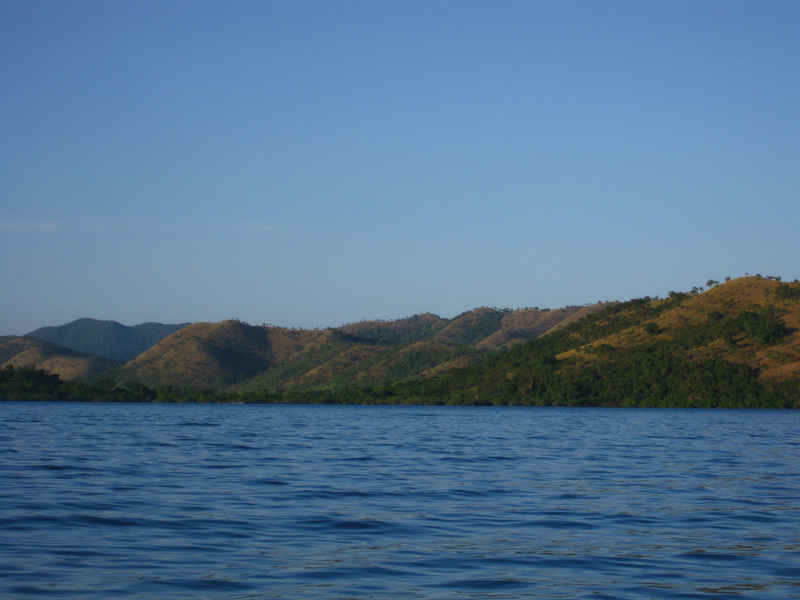 Busuanga is blessed with good weather ideal for nature lovers. 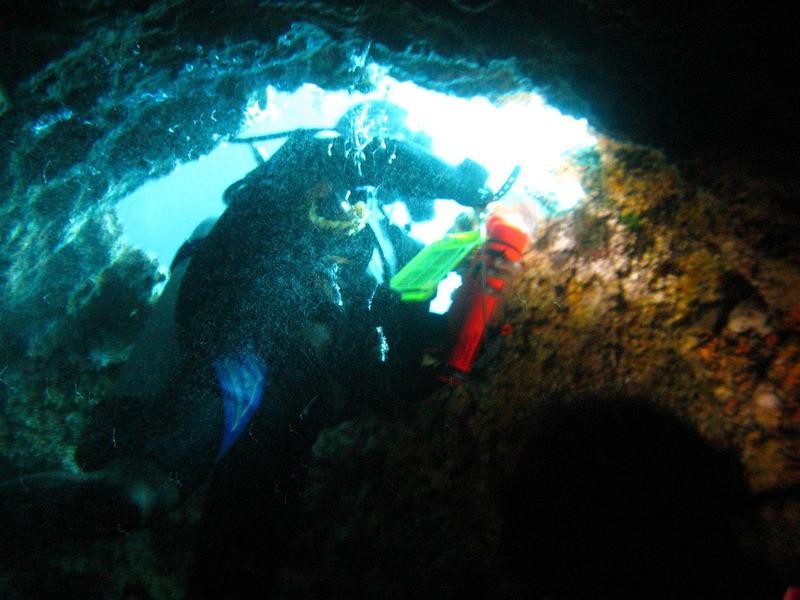 Diving and hiking are popular activities because of the many nature trails, attractions and excellent dive sites. 15. 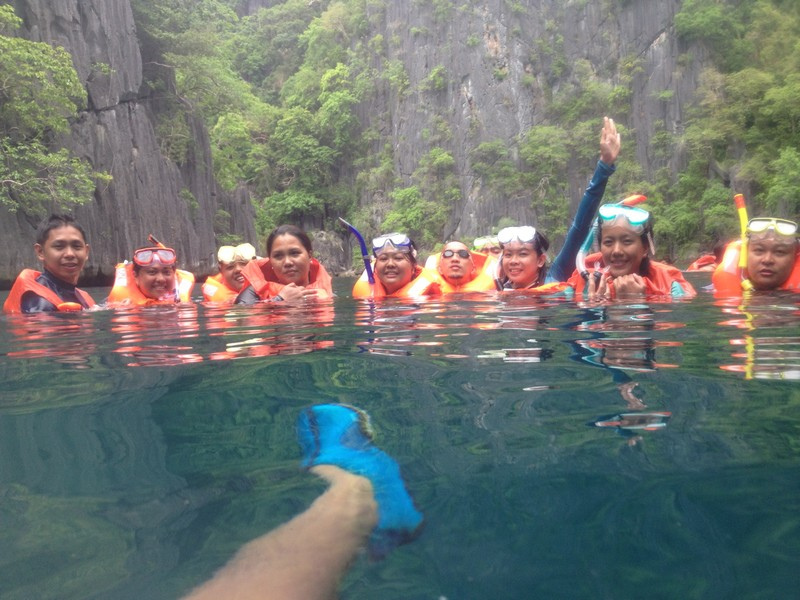 Kayangan Lake – located in Coron Island, Northern Palawan. Awarded as the cleanest lake in the Philippines. Set among limestone cliffs, it is also known as the Blue Lagoon for its breathtaking beauty. Lose yourself in the magnificence of nature, trek along its trails and lake in the splendor of a big picture view when you reach the peak. 16. 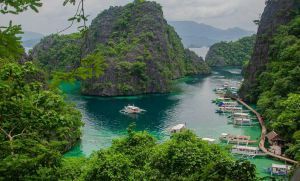 Coron Island – located in the Calamianes group of islands in northern Palawan. This sparsely inhabited island is among the most scenic in the country. The sky sets a perfect backdrop as it showcases the towering limestone cliffs and pristine lagoons. This destination is an example of beauty found only in nature. 17. 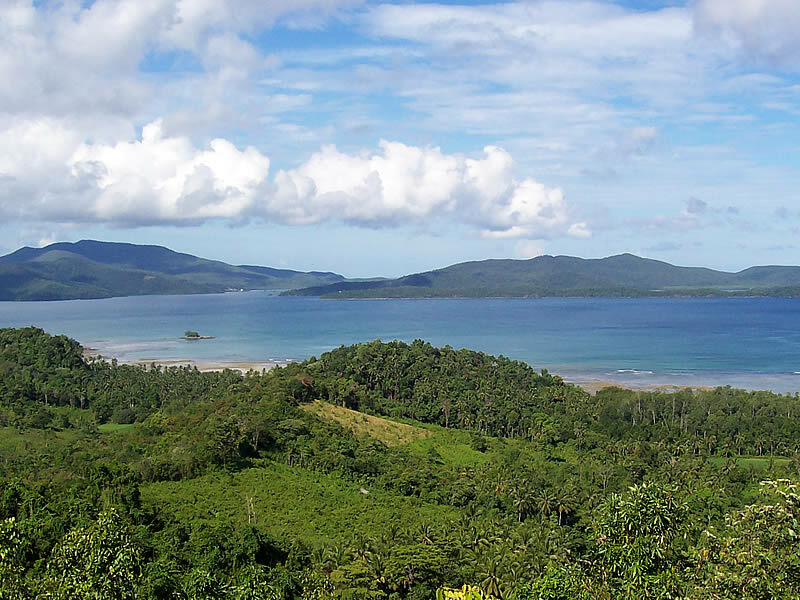 Ulugan Bay – travel time from the city takes approximately two hours. This haven offers eco-tourism at its finest. Go on guided boat tours along mangroves of Bahile River, sail in a Paraw and try snorkeling, diving, spelunking or trekking. You can also climb to the view deck on the summit at Ugong Rock or simply go on a picnic on a beach. 18. 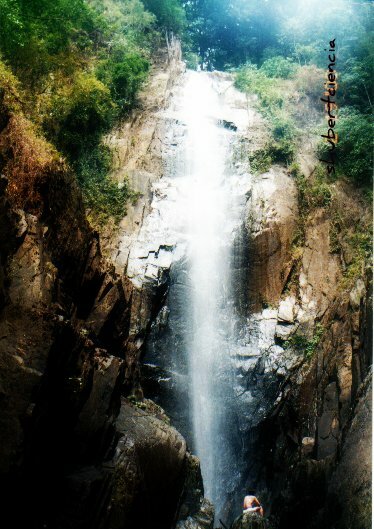 Tumarbong Falls – located in Tumarbong. Barangay Tabon, Quezon municipality. 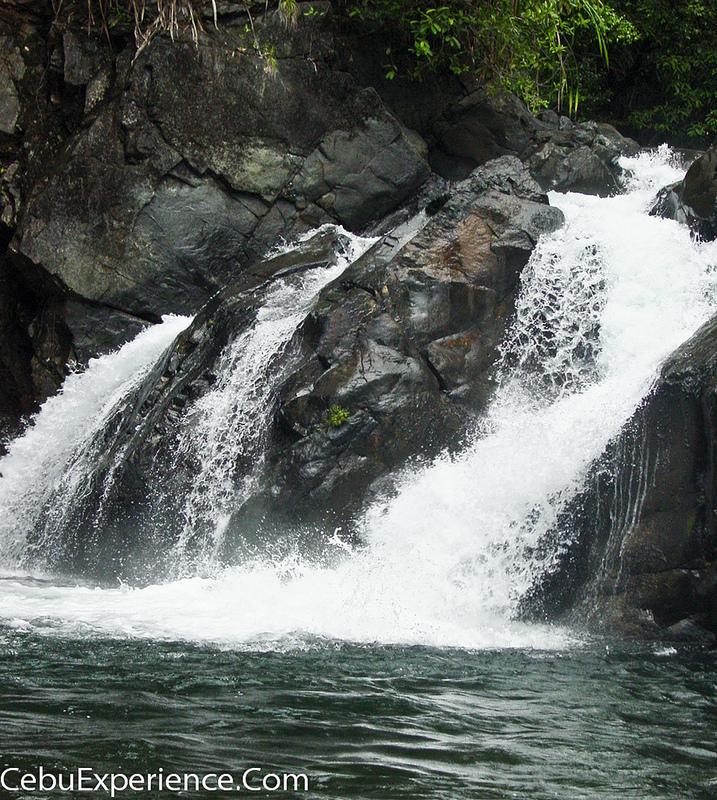 Tumarbong falls is a must-see if your crave for something more than just sand and sea. It’s about 30 minutes from the town proper through a jungle which is home to a variety of birds. 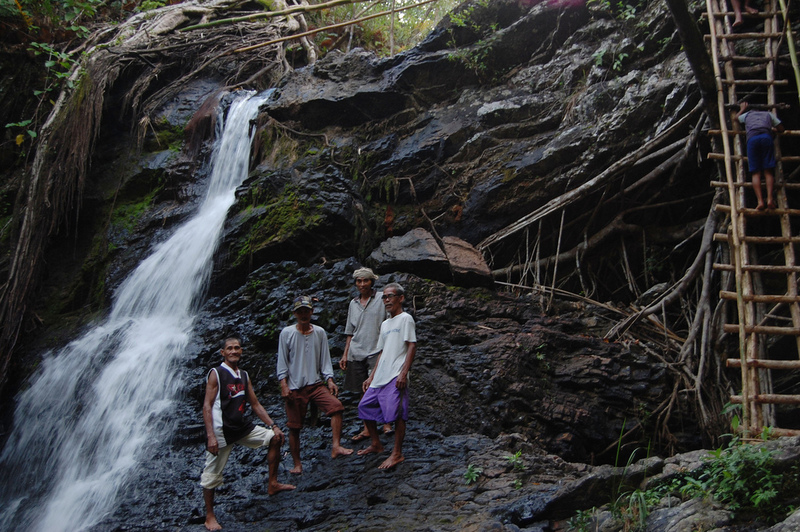 Trek through the jungle trail to reach the river, then follow the sound of the rushing water until you reach your goal. 19. 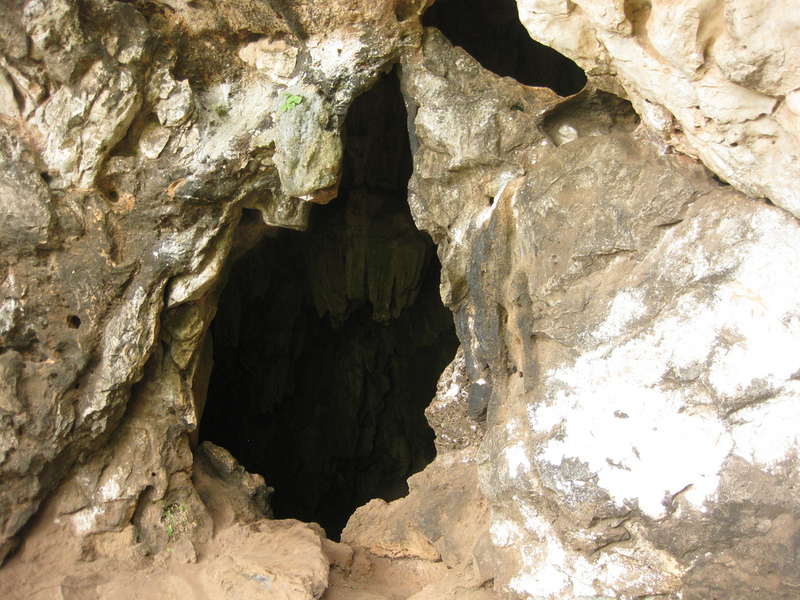 Tabon Caves – located at Lipuun Point, on the east coast of Quezon. Transport yourself to a place that can truly be called a land before time. This ancient wonder connects you to the earliest Filipinos reaching as far back as 22,000 years and shows you life as it was back then. 20. Double Island – located about 15 km north of the poblacion in Quezon municipality. An island that splits in two on a daily basis. It appears as a single land mass during low tide and divides into two when the tide rushes back. Double island is an ideal place to spend a lazy afternoon. Favorite activities of travelers are swimming and picnics. 21. Ursula Island – located off Bataraza, Southern Palawan. This oval shaped island is a diving paradise and sanctuary to more than a hundred thousand birds. A huge coral ecosystem larger than Ursula’s 17 hectares lies at the south of the island and is a diverse playground for those who have a passion for diving. You can also watch the birds as they congregate and fly just before sunset. 22. 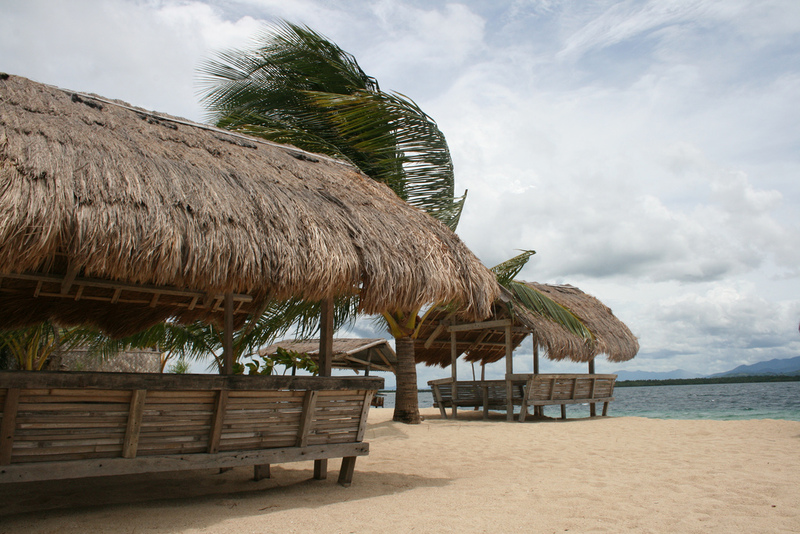 Arena Island – located in Narra on the east coast of Palawan, south at Puerto Princesa. This island is a safe haven for ocean-going sea turtles that crawl up its shores year-round. 23. 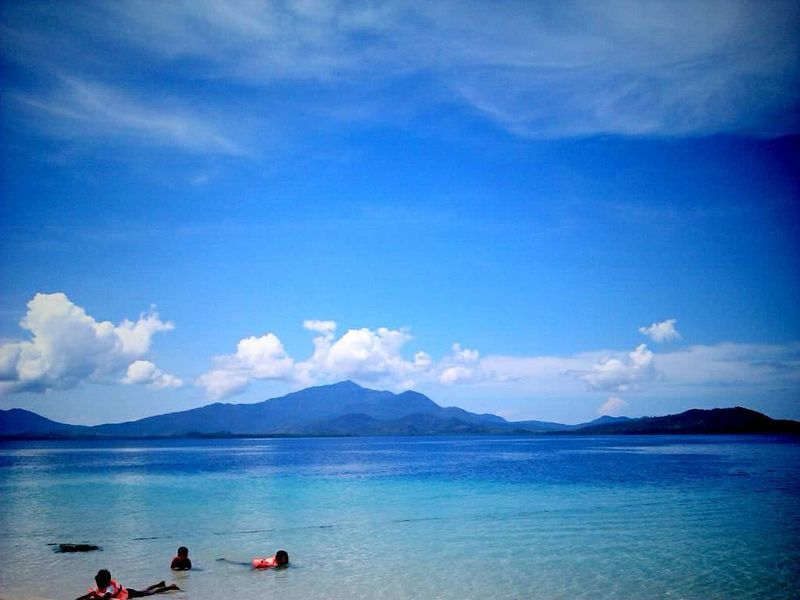 Rasa Island – located 30 minutes offshore from Narra, east coast of Palawan. 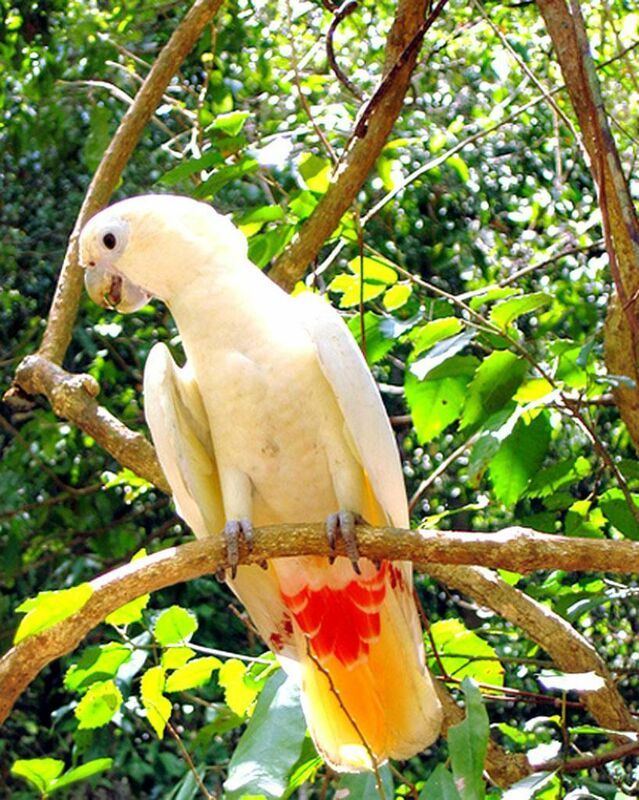 The highest concentration of the Philippine cockatoo can be found here. This sanctuary offers you the chance to see these endangered animals in their natural habitat and inspire you to help save these magnificent birds. With the 87 species that call this island home, bird-watching will enthrall and yield the ornithologist in you. 24. Manguao Lake – located in Taytay is the biggest lake in the province. Covering 660 hectares, this freshwater lake hosts endemic and rare species of fish, thus becoming a focal point for environmental protection and management. Paddling, trekking, swimming, fishing and camping are the activities of choice around the lake perimeter. 25. Malampaya Sound – a protected area on the western side of Taytay. Further west is Mount Capaas, the highest peak in Northern Palawan. This large bay harbors Irrawady dolphins, dugongs and sea turtles. 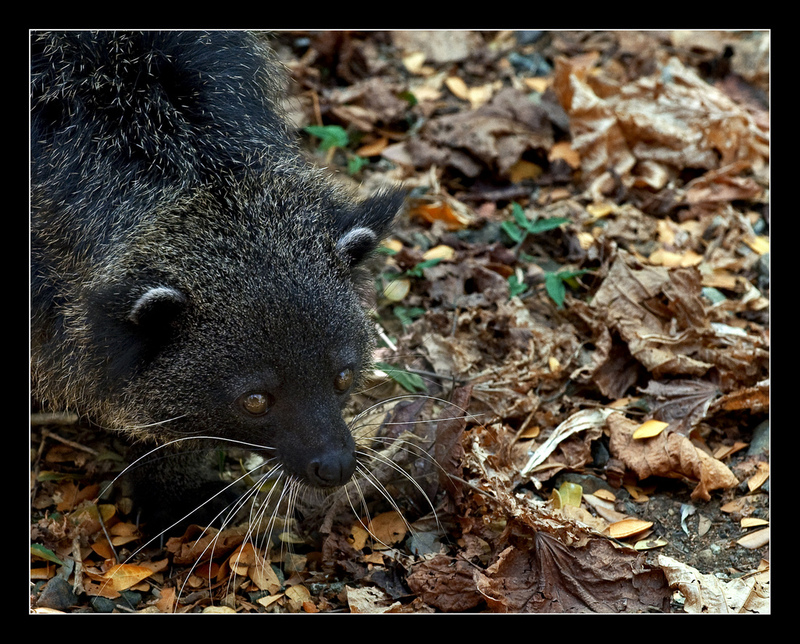 It is also surrounded by lush forests and is home to many different animal species such as bearcats, civets, mynas and eagles. 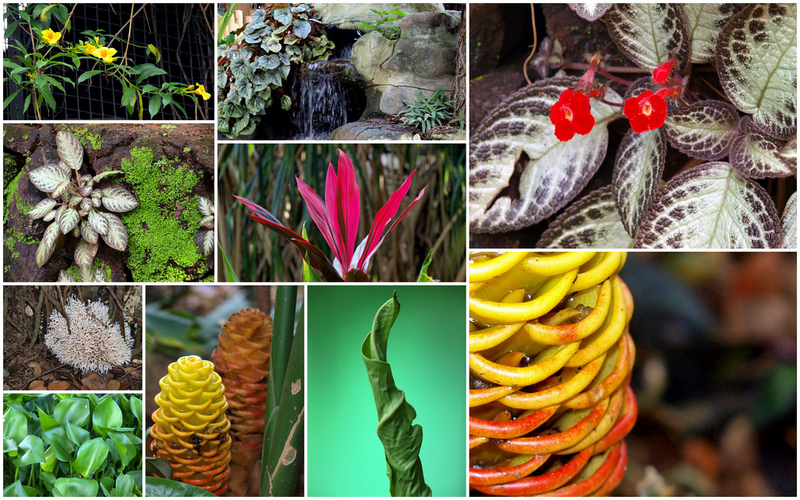 It might seem hard to believe that there is a world outside this veritable Garden of Eden as you take in its splendor of nature’s bounty. 26. Abalone Island – located in Taytay, Palawan. 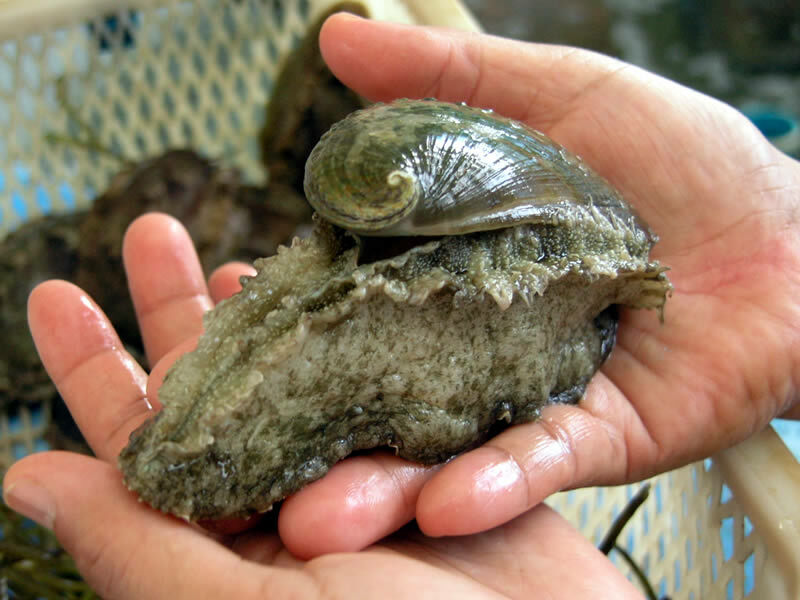 This lush island is uninhabited yet its reefs are a source of abalone, an expensive delicacy in Asian cuisine. 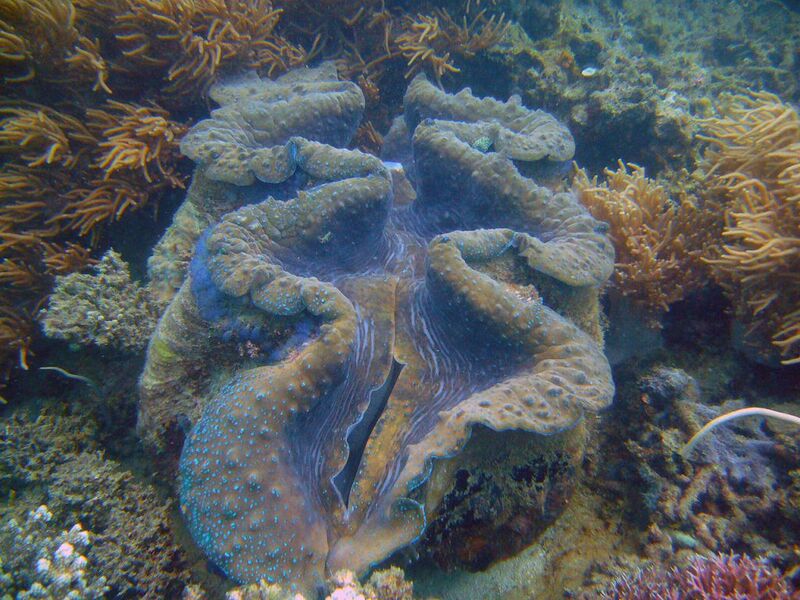 It is nature’s success story as its southern reefs that sustained damage from the El Nino phenomenon are now restored. Catch a glimpse of its white sand bar which only appears during low tide. 27. 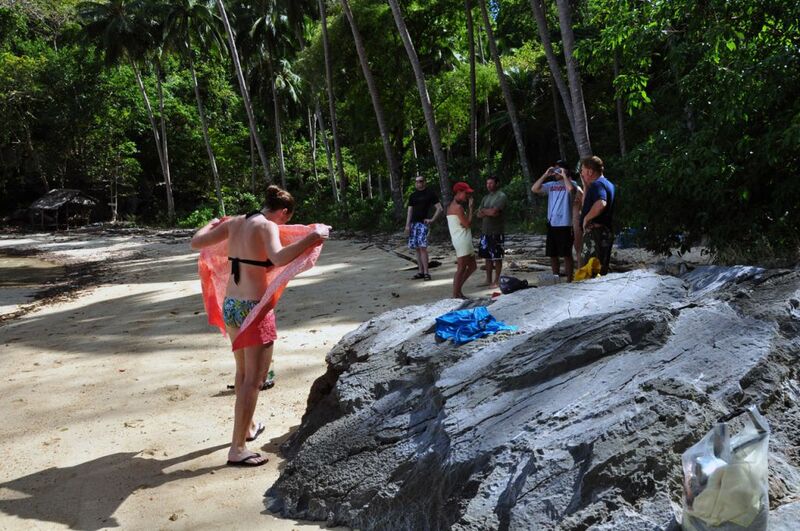 Dinot Rocks –it lies in the middle of Taytay Bay. Enjoy snorkeling or diving amid its wide, colorful coral formations with many species of colorful tropical fish and crustaceans. This gem of an island is also a feeding ground of sea turtles that feed on the abundant seaweed growing around it. 28. Pabellone Islands – Taytay is the gateway to the Islands of Pabellone. Composed of the Elephant and Castle Islands, Pabellone is guarded because of the prized swiftlet nests. You can explore Pabellone’s caves, the most fascinating of which has a crystal clear pool lit by a natural skylight. With such an uncommon sight, swimming in it is definitely a must. 29. Tubbataha Reefs – it is accessible via a 12-hr-live-aboard boat trip from Puerto Princesa. Diving in this UNESCO World Heritage Site can be described as no less than stunning. Enter a world of whales, hammerheads, mantas, whalesharks, sea turtles and fish of diverse species, and be astounded by spectacular coral reefs. Reaching these islands is quite easy when you are in Palawan through chartered boats and bancas. There are also various resorts, inns or small hotels that abound finding a suitable accommodation is not a big problem. 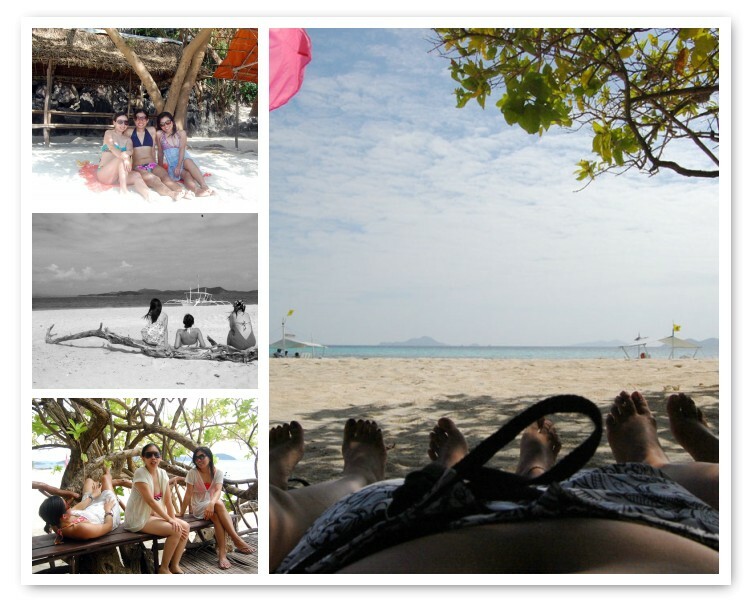 It’s really more fun in the Philippines when you are in Palawan!